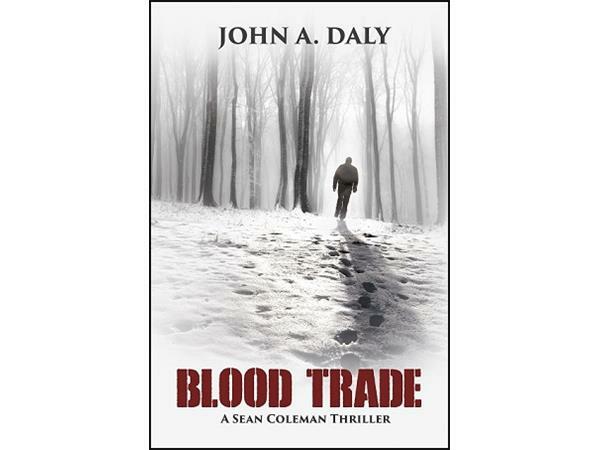 Mark your calendars for 2.24.16 at 11 AM, ET and listen to Joy Radio interview John Daly, Colorado author of the Sean Coleman thriller novels, Blood Trade and From a Dead Sleep. Six months after the murder of his uncle, Sean is trying to get his life together. He’s stopped drinking, he’s taking better care of himself, and he’s working hard to keep a fledgling security business afloat. At a blood plasma bank Sean frequents to earn extra income, he meets the distraught relative of Andrew Carson, a man who went missing weeks earlier on the other side of the state, with a pool of blood in the snowy driveway of his home as the only clue to the man’s fate. 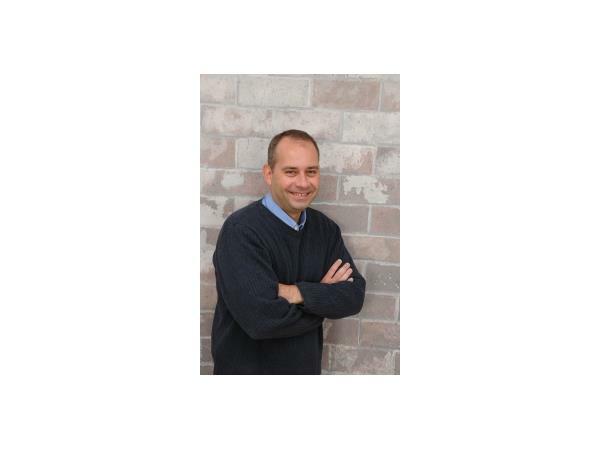 A lifelong Coloradoan, John graduated from the University of Northern Colorado in 1996 with a degree in Business Administration and Computer Information Systems. He spent the next fifteen years developing accounting software and Internet-based, workflow collaboration solutions. He currently writes political, cultural, and media-analysis columns for the website of Bernard Goldberg, former CBS News journalist and New York Times bestselling author. John felt compelled to take his writing to the next level after watching a television interview with former NFL football player, Tim Green. 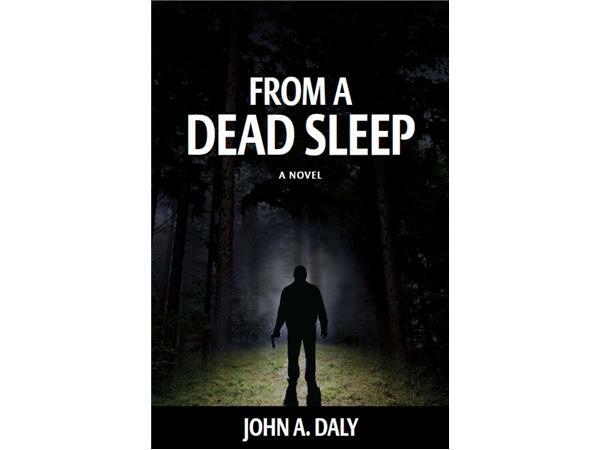 Inspired by Green’s career transition from a professional athlete to an accomplished author, John found the motivation to begin work on his first novel, “From a Dead Sleep”.